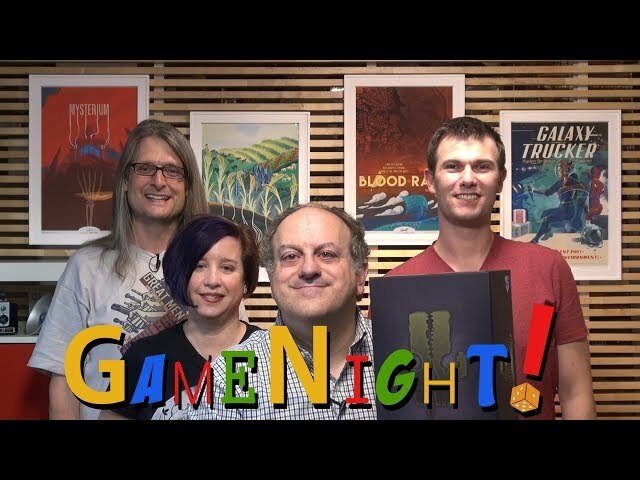 In The 7th Continent, a solo or cooperative "choose-your-own-adventure" exploration board game, you choose a character and begin your adventure on your own or with a team of other explorers. Inspired by the Fighting Fantasy book series, you will discover the extent of this wild new land through a variety of terrain and event cards. In a land fraught with danger and wonders, you have to use every ounce of wit and cunning to survive, crafting tools, weapons, and shelter to ensure your survival. 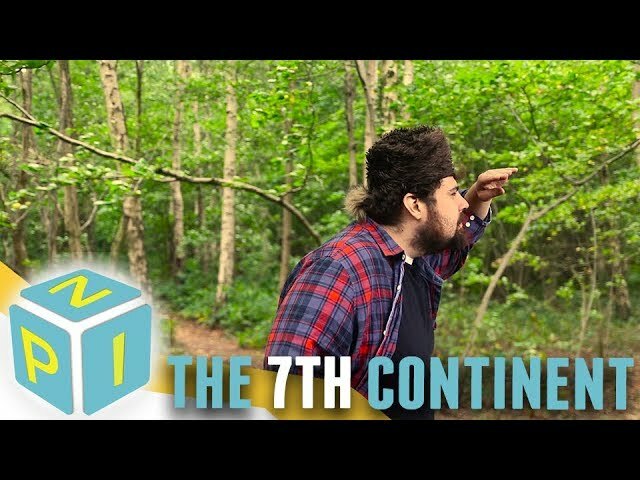 Unlike most board games, it will take you many, MANY hours of exploring and searching the seventh continent until you eventually discover how to remove the curse(s)...or die trying, but features an easy saving system so that you can stop playing at any time and resume your adventure later on. 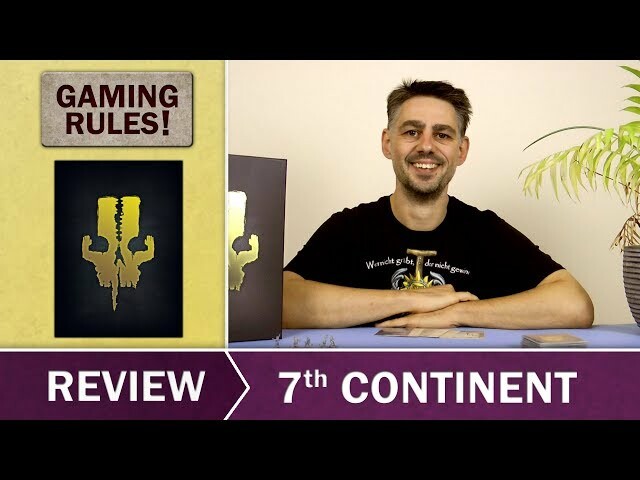 Buy the 7th Continent for a truly epic game of exploration and adventure.